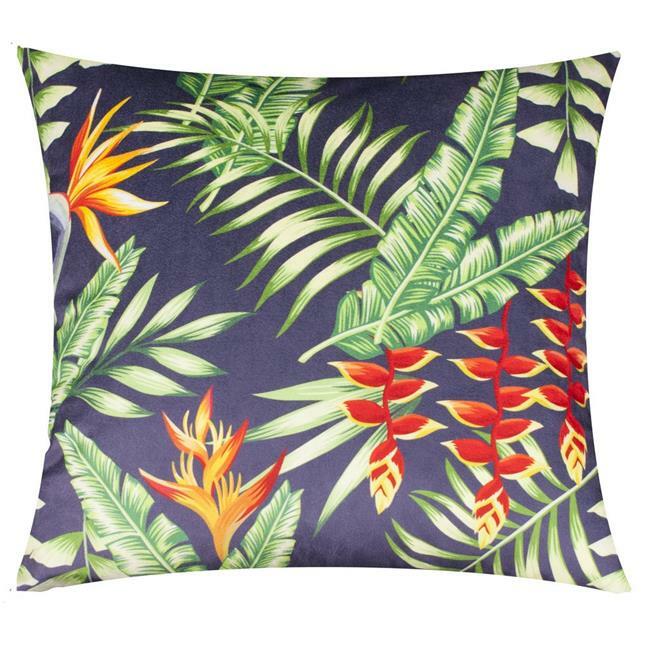 Throw cushions are a quick and easy way to add a little splash of colour, some interesting texture, or make that sofa, bed or chair a little more comfortable. For added visual interest try a combination of our decorative throw pillows to make any couch more appealing. Our cushions are made of high quality materials with fashionable designs to suit any age group. Give your living room or bedroom a face lift today.